The final three weeks of the Boston Symphony Orchestra's season concerts, all led by Bernard Haitink, will be made available on the BSO website in free audio streaming. If you can’t make it to the Boston Symphony Orchestra’s concerts the next few weeks, just log on to the BSO website and you can enjoy the performances in a free audio stream a few days after the live events. Starting 2 p.m. Tuesday afternoon and continuing through the final weeks of the BSO season, the orchestra’s weekly program will be streamed online Mondays or Tuesdays for free. This major new online project will continue next month with the Boston Pops’ programs and this summer with concerts from Tanglewood as well. A BSO spokeswoman said the orchestra plans to continue the audio streaming initiative in the fall with the BSO’s 2012-13 subscription concerts as well. The streaming is a cooperative venture between the BSO and 99.5 Classical New England. The 128 kbps streams will be provided by WGBH’s live concert broadcasts and made available through the BSO Media Center the Monday or Tuesday after the program’s Thursday night premiere at Symphony Hall. In addition to today’s streaming of last week’s Beethoven and Mendelssohn program with Bernard Haitink, the last two weeks of the orchestra’s season. 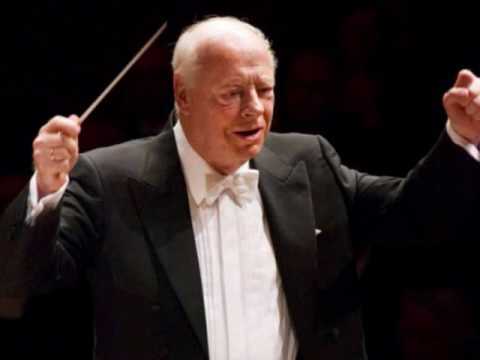 also to be led by Haitink, will be made available online the weeks of April 29 and May 6. Though all concert streams will be accessible through bso.org/mediacenter, Boston Pops concerts can also be accessed through bostonpops.org/mediacenter, and Tanglewood concerts through tanglewood.org/mediacenter. These concert streams will be available on the BSO website for up to a year after the original performance.